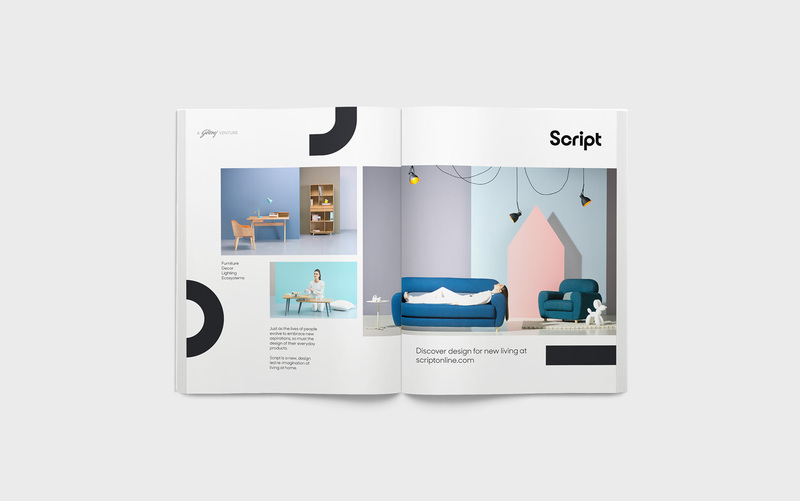 Script is a new brand by Godrej & Boyce, offering contemporary furniture & decor accessories across mass-premium, urban markets in India. 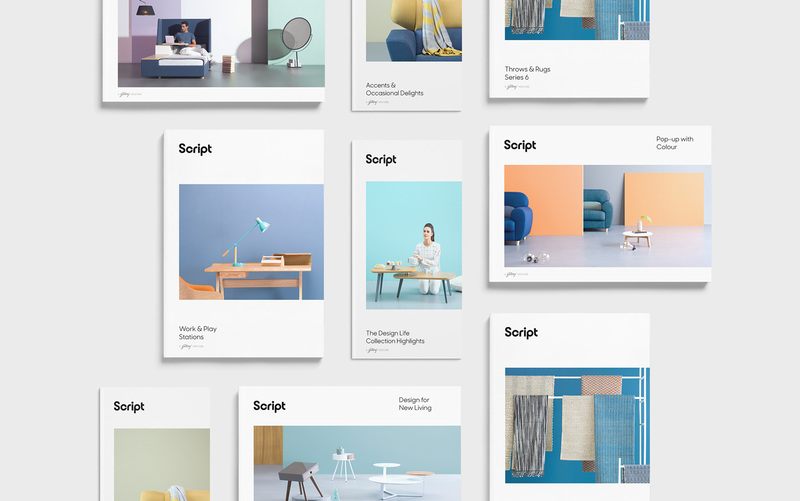 Script marks the entry of the Godrej group into a new segment that is sharply differentiated from their established budget furniture brand Interio. The new brand addresses emerging needs of contemporary lifestyle & home spaces, and delivers solutions backed by Godrej’s intrinsic culture of design & manufacturing innovation. Codesign was commissioned in the early days of product development, to work in close collaboration with the internal project team, to identify & articulate the core brand idea and create a visual identity system for the new brand. The project solution enables the brand to capture a distinct positioning that is authentic to brand purpose and product conceptualisation. 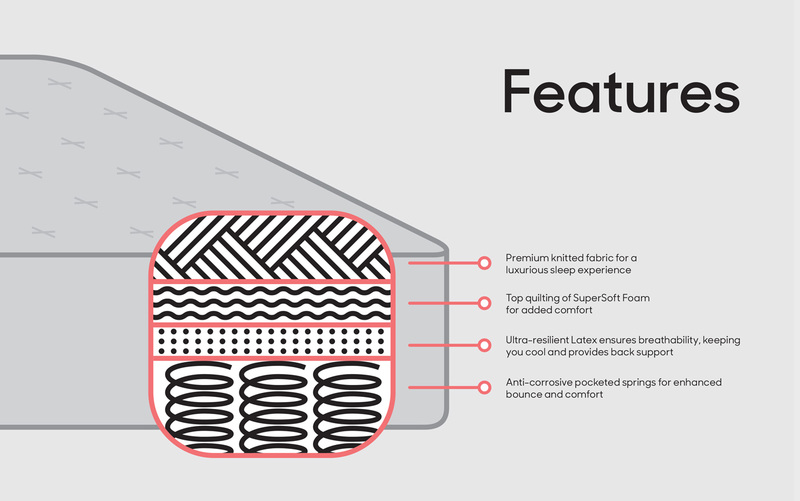 The freshness of the solution strategically enables a brand name as established as Godrej to reconnect with newer urban audiences, and stand apart from its existing offering in the budget segment. Urban home living today, throws up a new set of challenges via changing social behaviour, space availability, family structures, aspirations and global exposure to design and lifestyle. 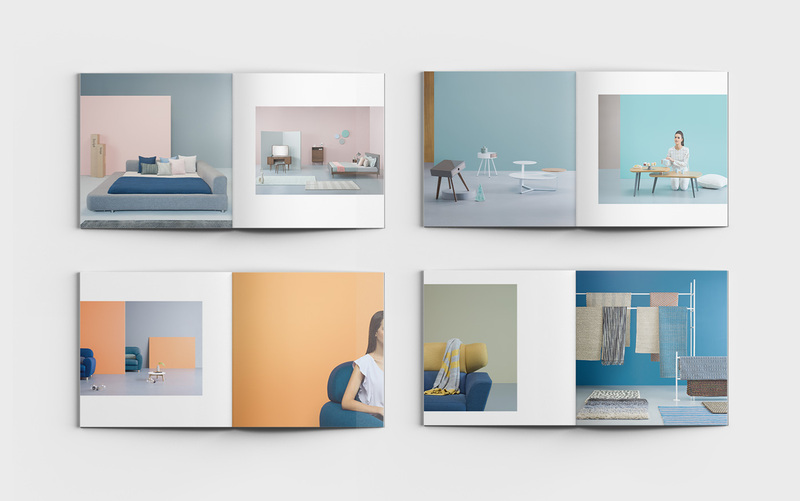 This necessitates a re-imagination of furniture—from lifestyles that adapt to established forms of furniture, to furniture that responds and adapts to activities & behaviour. This formed the premise of design thinking for Script products & services. The core brand idea builds on this premise, and extends it to tap into contemporary India’s active pursuit of and openness to change. Urban India as we know it, is changing—with people trying to find more meaning and relevance in everything they do, from food to fashion, work & mobility. This is the time of new living. 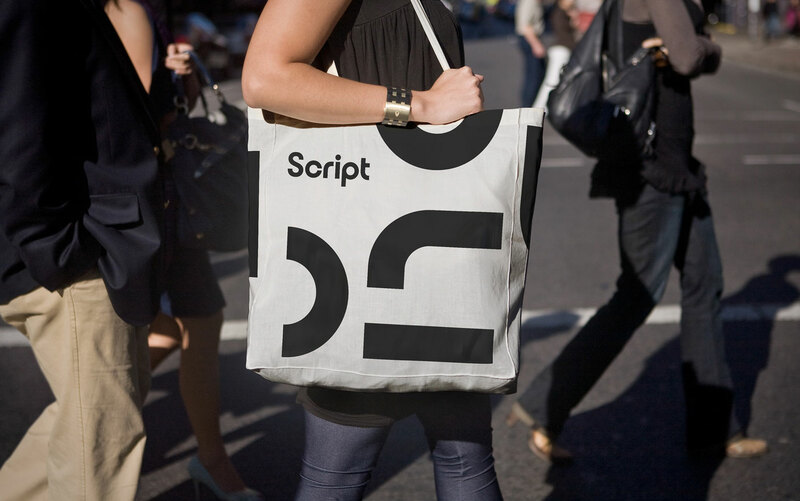 ‘Design for New Living’ is the soul of the Script brand. It captures the urban zeitgeist, coupled with Godrej’s design-led offerings. ‘Design’ denotes the design-led approach of the brand, cueing both the purpose-built capability, and higher aesthetic quotient and craftsmanship of the brand. 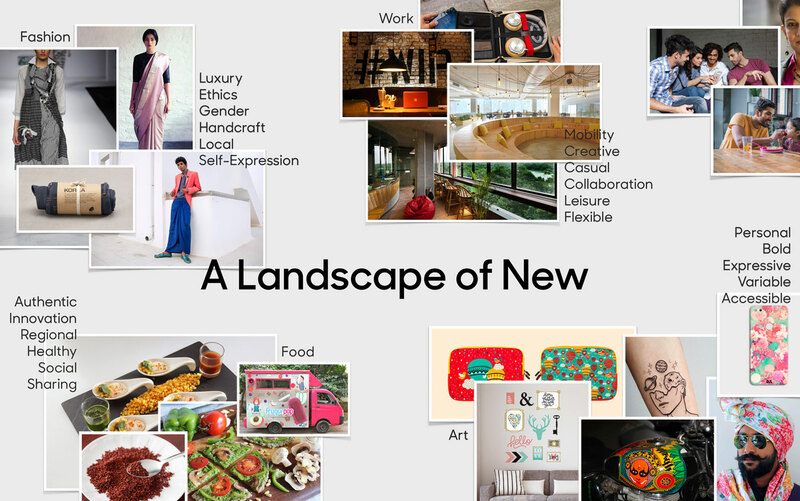 ‘New Living’ denotes new practices or ways of living, that answer to challenges and aspirations of contemporary living. 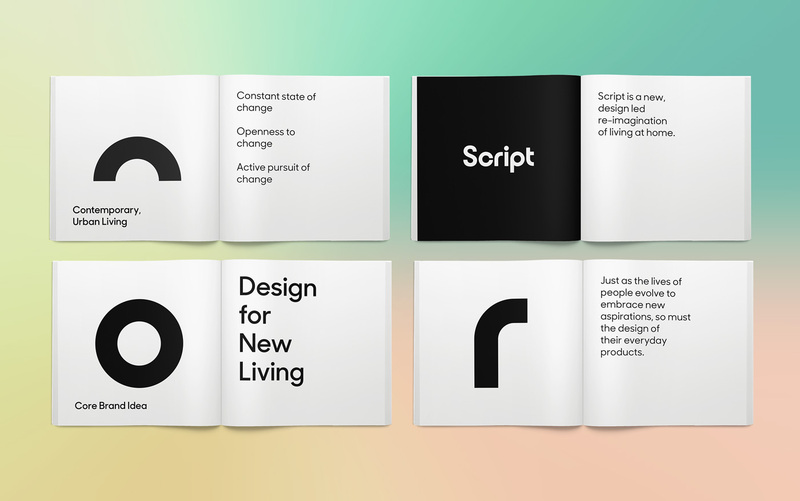 As the core brand idea, ‘Design for New Living’ acts as the north star for brand content—embedding a clear point-of-view within all communication. 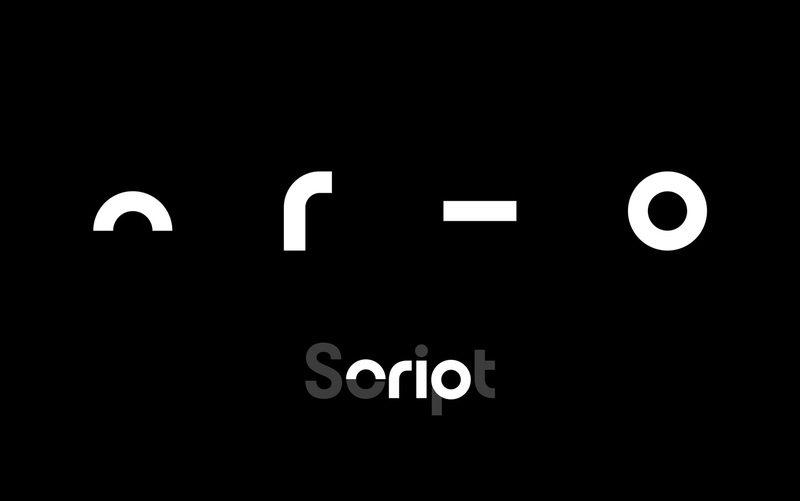 The visual vocabulary for Script establishes an instantly recognizable and distinct aesthetic for the brand. 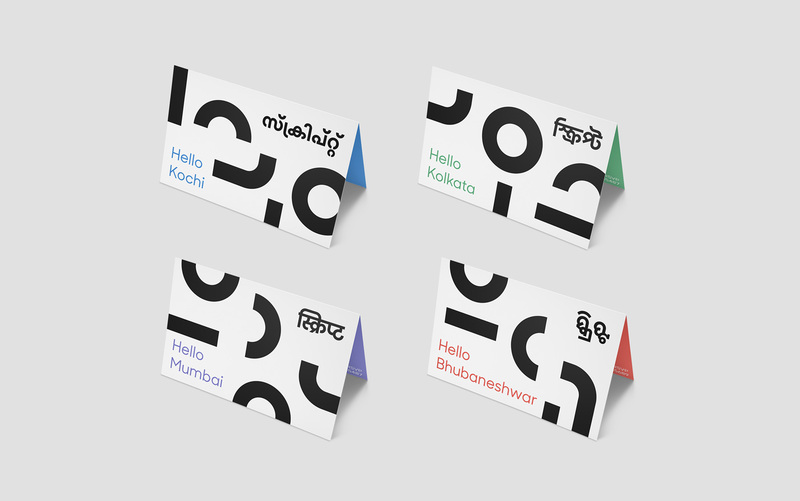 It evokes the core sense of newness & change, with fresh playful design elements while expressing the premiumness of brand with sophisticated restraint in the graphic play. The brand logo is a simple, sophisticated mark, that exudes warmth while standing out with its geometric construction. Derived from the logo, four Graphic Elements (the bar, bend, ring & half ring) open up a whole ecosystem of activity and play for the design language—cueing the smart agility & adaptability of the products. A rigorous framework sets behaviour for graphic play with the elements creating cohesiveness across vibrant variations. 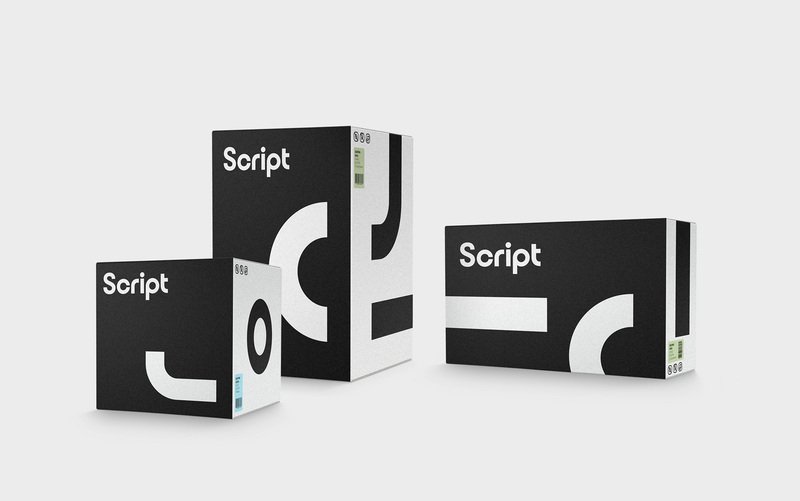 The primary palette of Script Black & White provides a simple, yet bold canvas, to allow variable colour play that is theme/product focussed, and allows diverse storytelling about products and experience ecosystems. 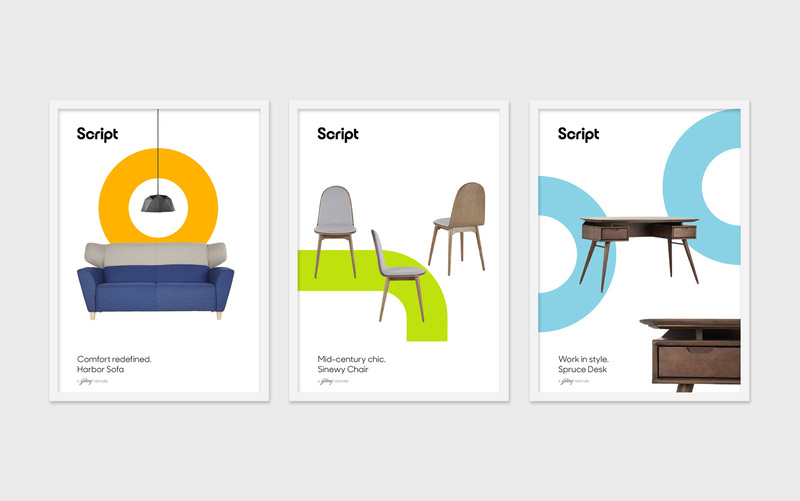 Generously paced layouts and flexible grids, allow for simple but striking display of content. Photography guidelines set the framework for distinct staging of product & settings that allow clear emphasis on functionality & form, and through consistency also build stronger brand recall. 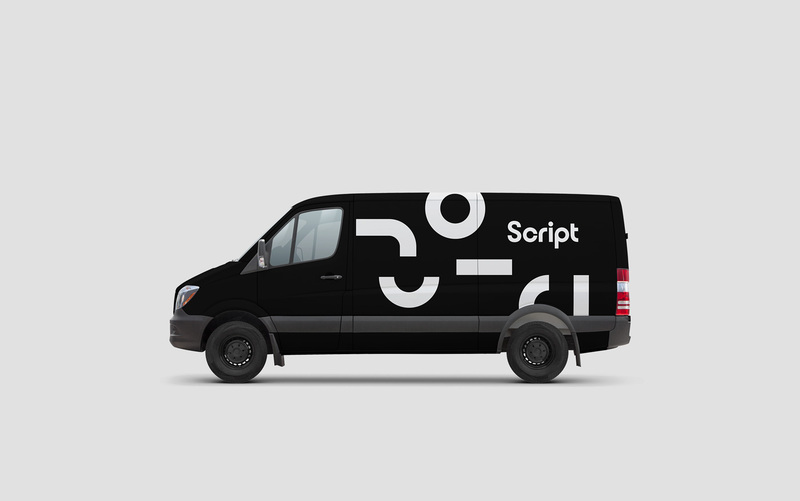 Motion design partner, Addikt, worked in close collaboration to bring alive the visual vocabulary of the Script brand in audio-visual expressions. On-screen, the sense of newness and constant change, comes alive with a characteristic motion—the Shift. Rhythmic & bold, the Shift moves with consistent pace and ease, to unveil new content and settings. The Shift moves on a simple grid across screens, allowing for greater consistency, while varying in orientation and scale. The Logo signature, uses only the characteristic Shift behaviour to decisively mark the beginning or end of branded content. While other elements in on-screen communication also use the Shift behaviour to move, its use in the logo signature reiterates brand presence through its starkness and simplicity. The Graphic Elements inherit the Shift as the characteristic transition device and are designed for use both as single units and gridded patterns. A secondary expression of the Graphic Elements was designed to mark occasional communication, like new season, range etc and uses 3-dimensional avatars of the elements with relevant surface treatments, suspended with gentle motion in space. The sonic identity of the brand, celebrates the decisive motion of the Shift motion behaviour. Global, contemporary and agile—the master soundscape has multiple layers grounded in a base staccato string that complement the pace of motion. The instrumental character of the soundscape is balanced with an electronic undertone and harp-like sounds to infuse lightness and fluidity. The combination of diverse sounds within the composition evokes the diversity and adaptability of the brand products, and appeals to a contemporary, global sensibility. The sound logo, is a distilled essence of the soundscape, and emphasises the bold pace of the logo signature animation as a standalone marker of brand. Image Credits: All product photography, courtesy Script / Godrej.